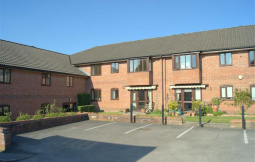 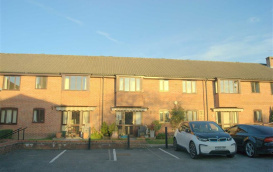 A well proportioned two bedroomed first floor retirement apartment for the over 55's located a short walk from the High Street. 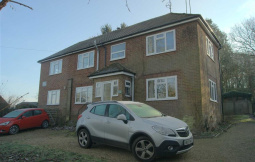 An immaculate two bedroomed ground floor apartment with doors opening onto a small courtyard garden within walking distance of the High Street. 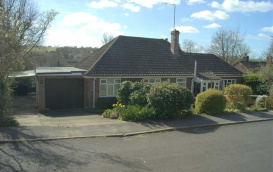 An extended three bedroomed detached bungalow occupying a 1/4 acre south facing plot with views over the Kennet Valley.